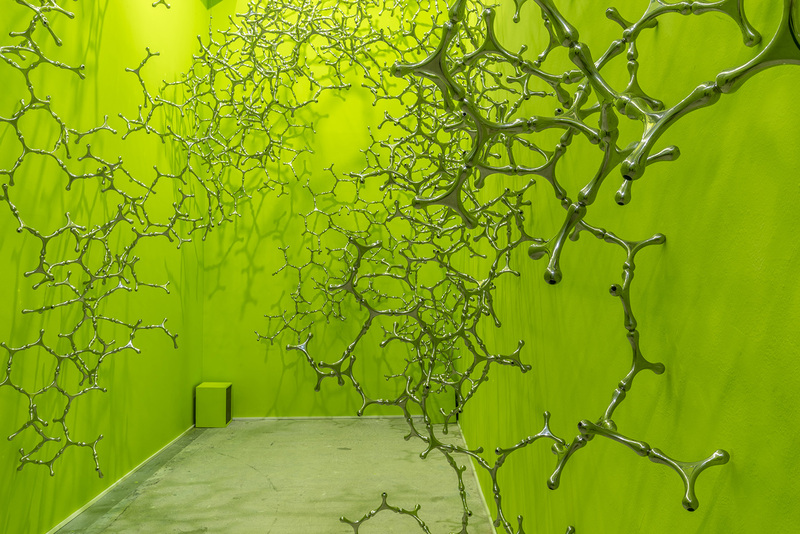 Galleria Continua is pleased to present a new solo show by Loris Cecchini. 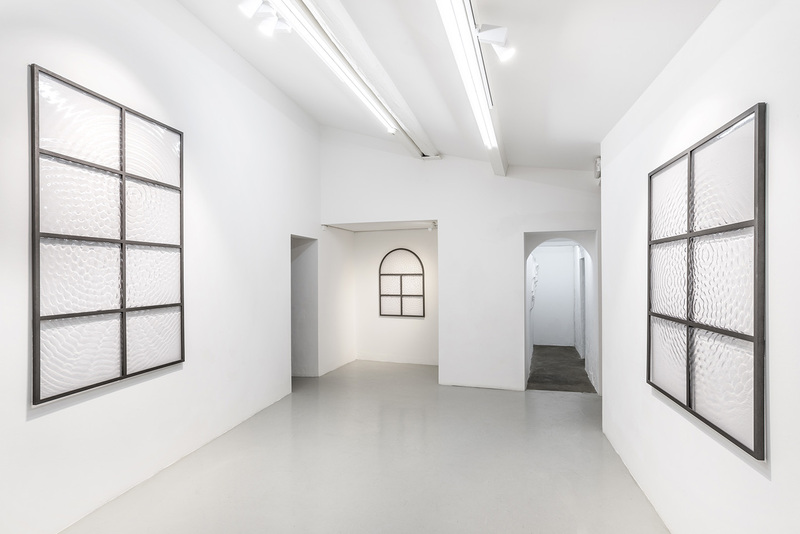 Active since the second half of the 1990s, Cecchini is one the Italian artists who has become most well established on the international scene over the last ten years. Conceived specifically by the artist for the gallery’s entire cinema-theatre space in San Gimignano, The Ineffable Gardener comprises a substantial body of work. 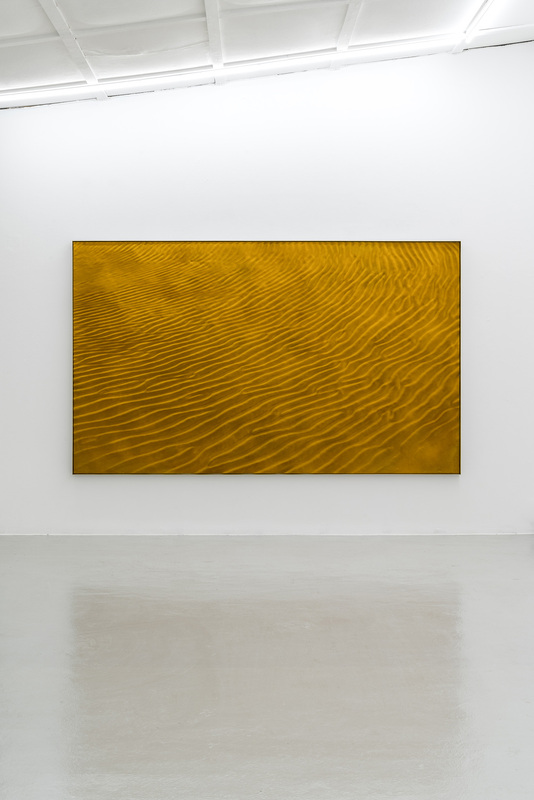 Physical phenomena become an optical and emotive inventory of the environment. Natural systems are transferred into a layered system of semantic relations in order to reveal the invisible processes of a synthesis between nature and culture. Modular steel sculptures, tangible phenomenologies in stone, microscope images re-elaborated in 3D in the shape of monochrome pictures and watercolour and pencil diaries encapsulated in transparent vacuum wrapping yield material geographies and poetically elaborate the space and the surface of the work: the exhibition floats in the spatial infinity of the micro and the macro, in which the phenomenal reality re-elaborated by the artist becomes anatomical memory and conceptual diagram. 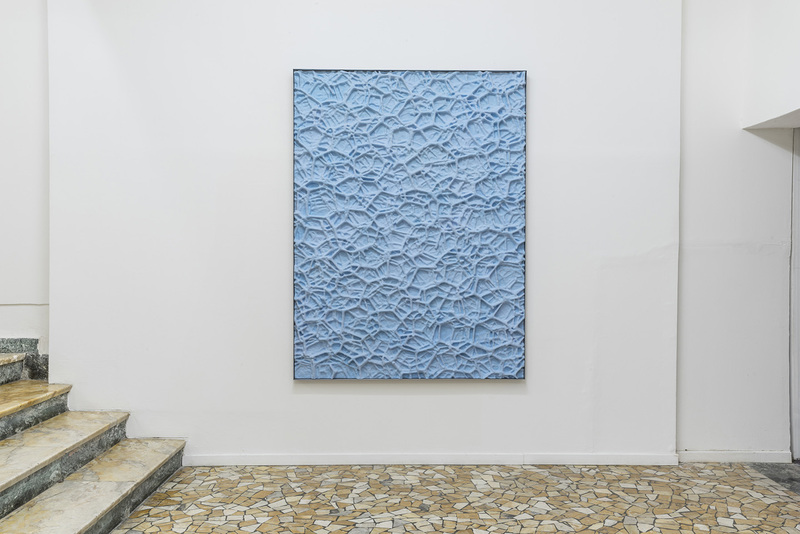 In the expressive osmosis created between biological forms and architectural structure, Cecchini invites us to reconsider our conceptions of reality and representation, the organic dimension of natural development and that of the technical-artificial landscape. 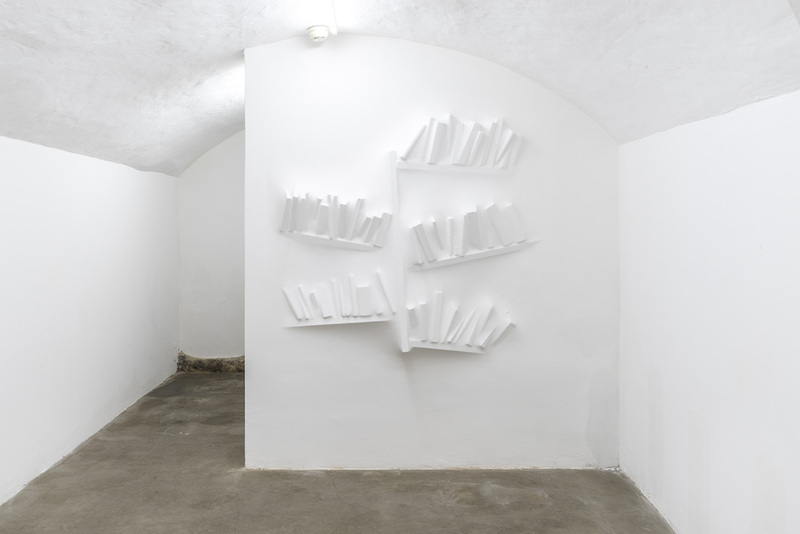 In the rooms adjacent to the entrance are a series of new Gaps (Bookshelf I, II, III), which investigate the relationship between the objects and the architecture housing them; the presence of these elements is characterized by the modulation of lights and shadows: like spectres of the originals, they preserve the memory of elements familiar to perception and at the same time alter the view of a model due to their surreal and paradoxical appearance. A number of other works have also conceived for this show. 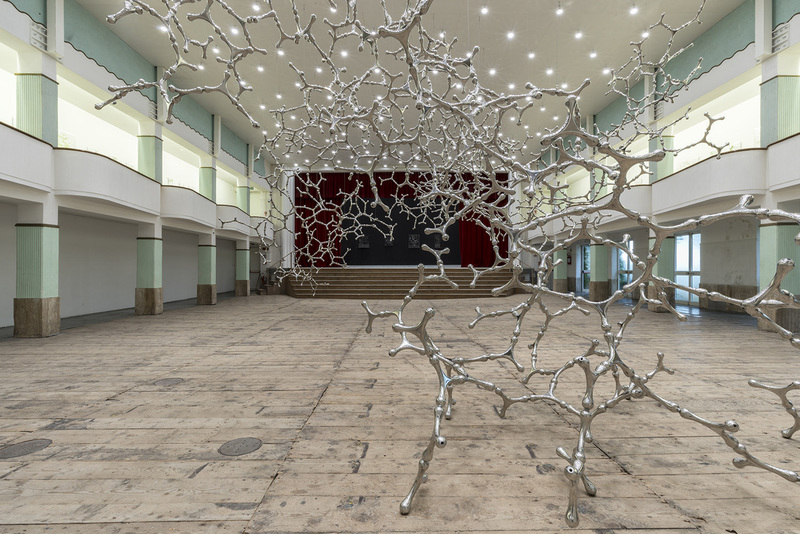 These include two sculptures made from new modular aluminium elements: Monocrystals in diagramatic fuzziness (125), based on the proliferation, growth mode and spatial aggregation of crystallographic structures, and Spin-orbits (128), in which the potential interaction expressed in quantum physics is reinterpreted in sculptural form. 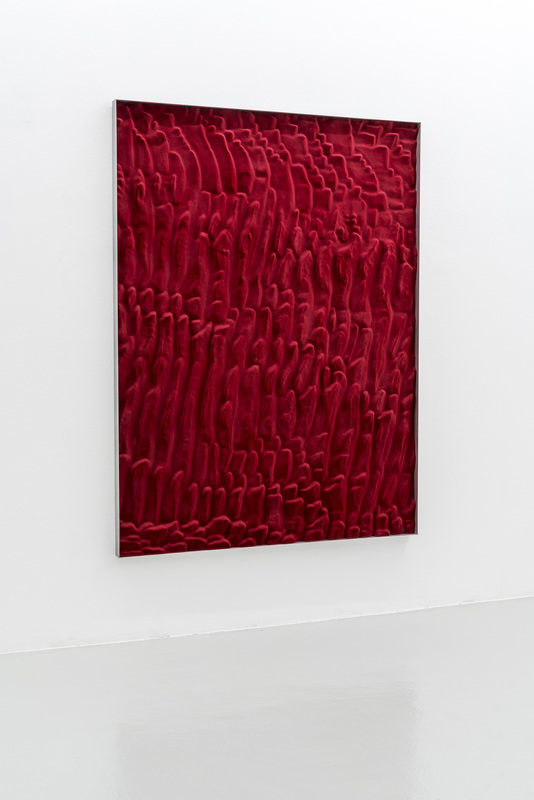 There is also a series of μGraph reliefs, pictures consisting of broad monochrome surfaces generated by microscope images in which the spectrum of forms and structures embodies the morphology observed in the micro-organisms. The surface realized in velvet dust determines its pictorial and plastic qualities: the light is absorbed deeply by the “dusty” nylon fibre surface in tonal variations of a single colour. 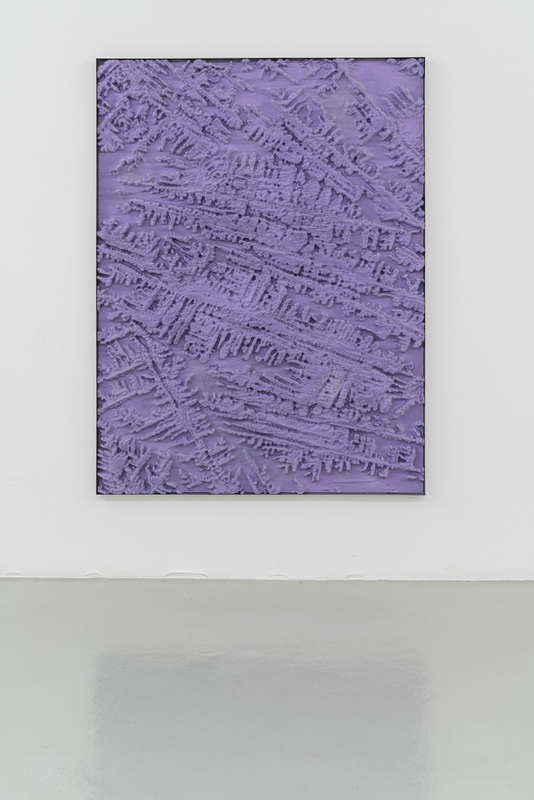 Another work is I must be seeing things (2017/2018), in which naturalism and abstract diagram float in the delicate transparent space of the wrapping that contains them, also a relief sculptural element, in which the light, fluid qualities of the material dialogue with the corporality of the paper and the colour. Finally, there is Nocturnal thesis fragments (2017), a succession of Plexiglas cabinets with branches of rosemary and manzanita on which small sculptures are assembled. The branches are distinguished by surface burning, with the soft, deep black of the burnt material rendering them on an abstract plane associated with drawing and painting. The blackened branches also house various kinds of micro modules in shiny metal, analogous in design terms with other environment-size installations. The different rhizomatic structures made from the modules and the plant fragments overlap in a succession of light and shadow. The carbonized branches take on a symbolic value by virtue of their surface quality, while the artificial graft consisting of the metal micro sculptures emerges with various accents, a dual-nature botanical cosmology, pale light on nocturnal depths.